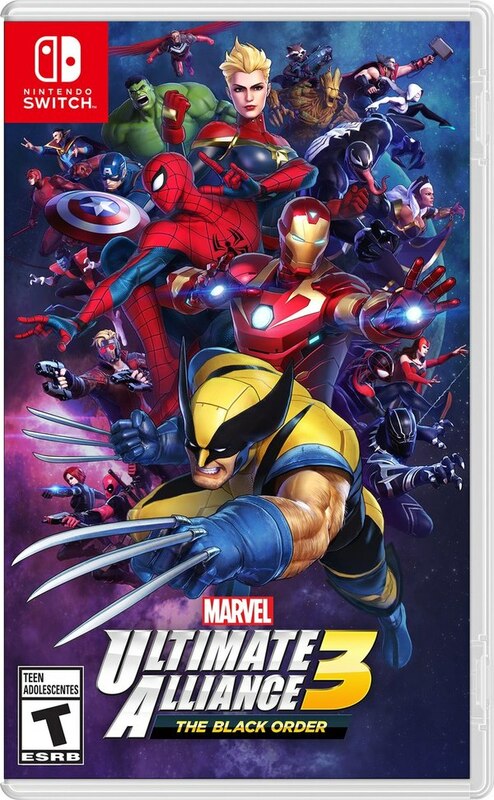 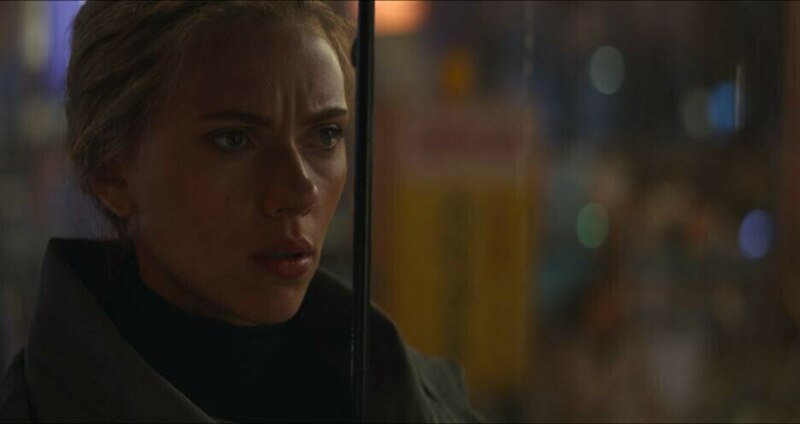 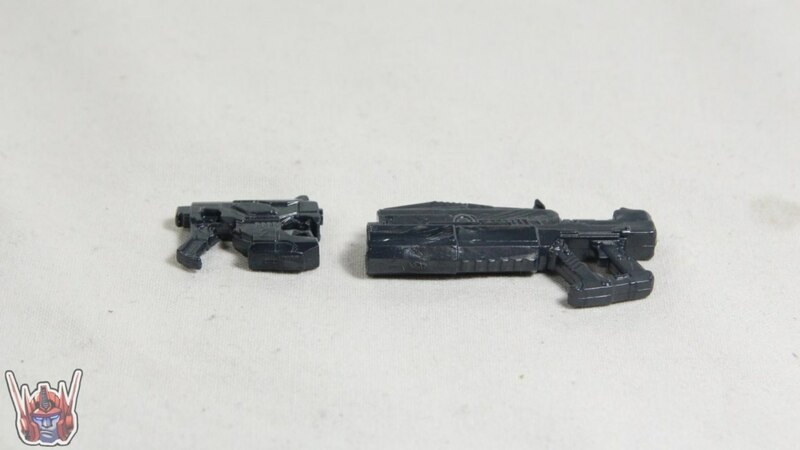 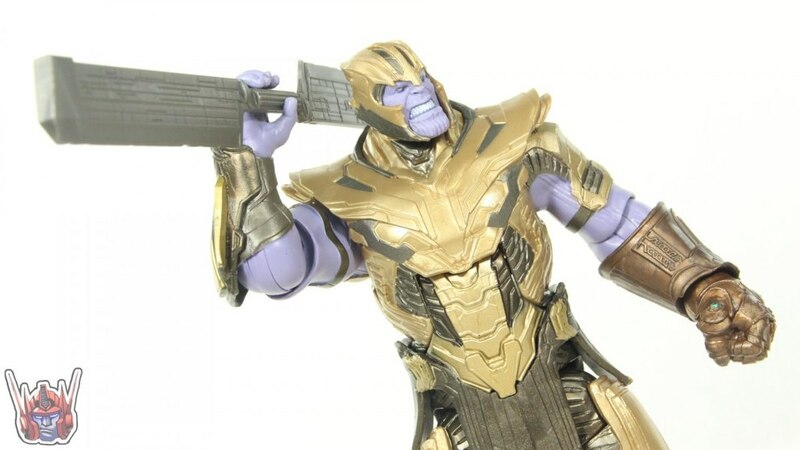 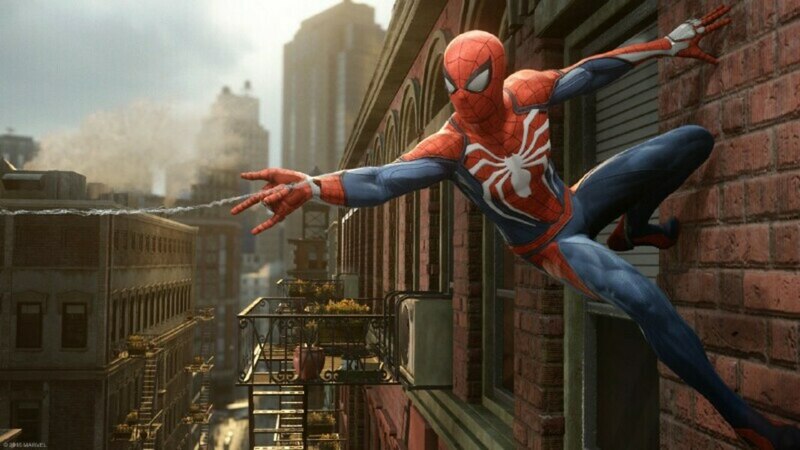 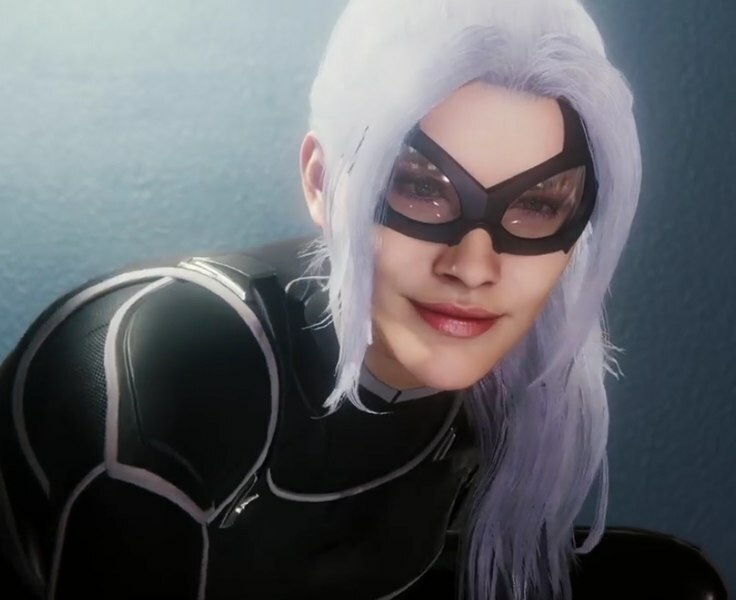 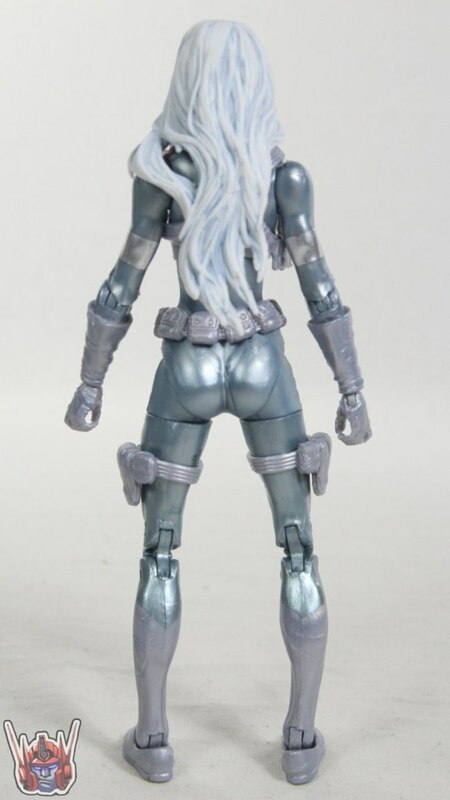 If I see the figure in my local retail, Ill buy it. 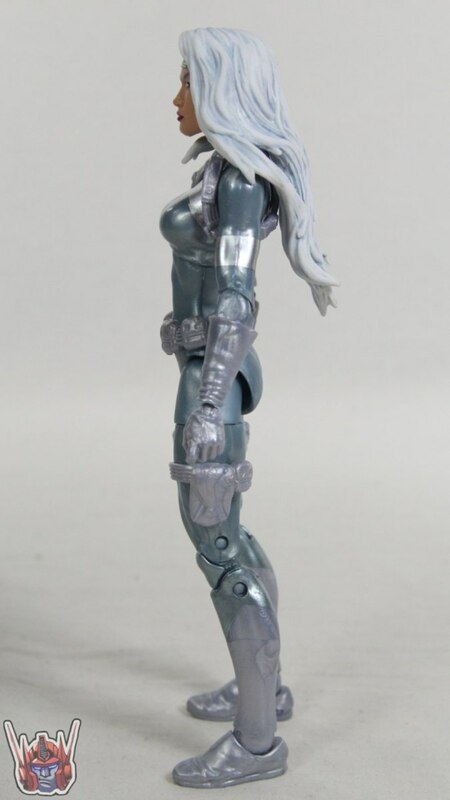 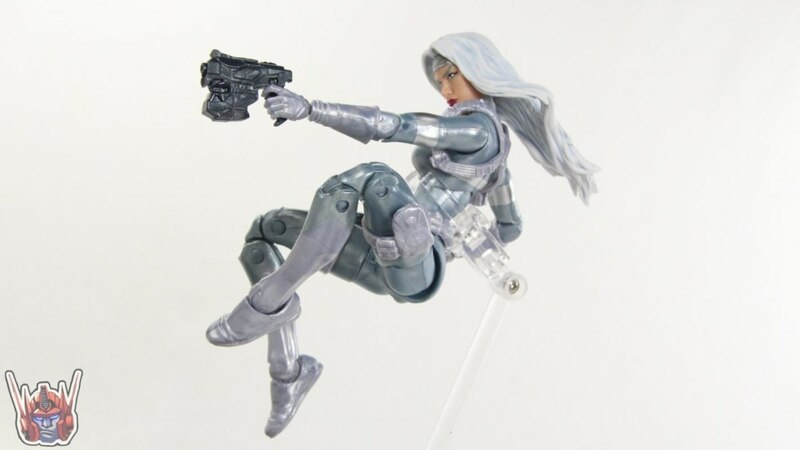 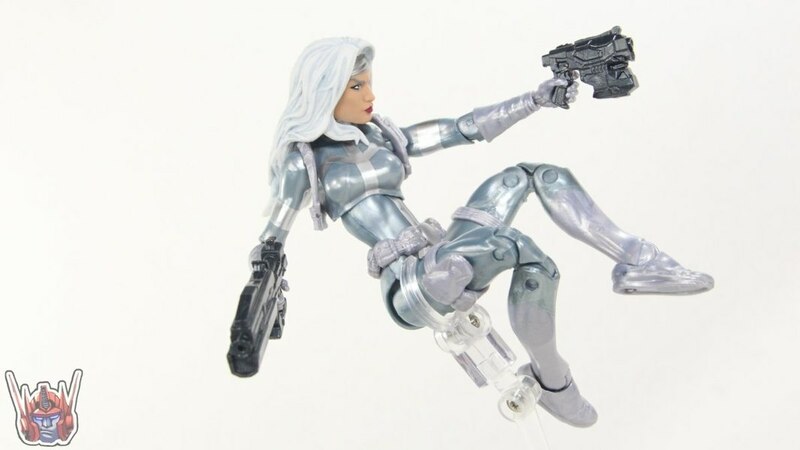 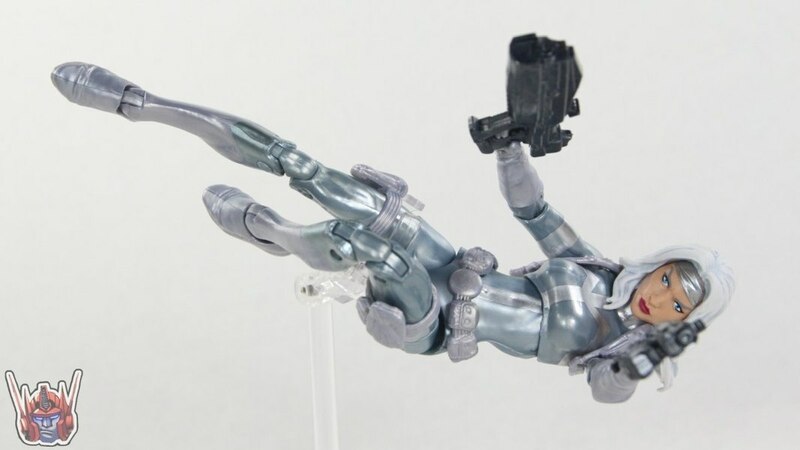 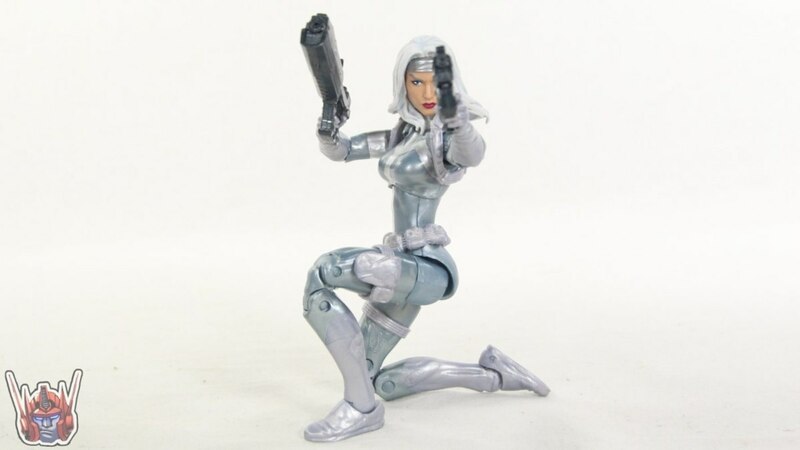 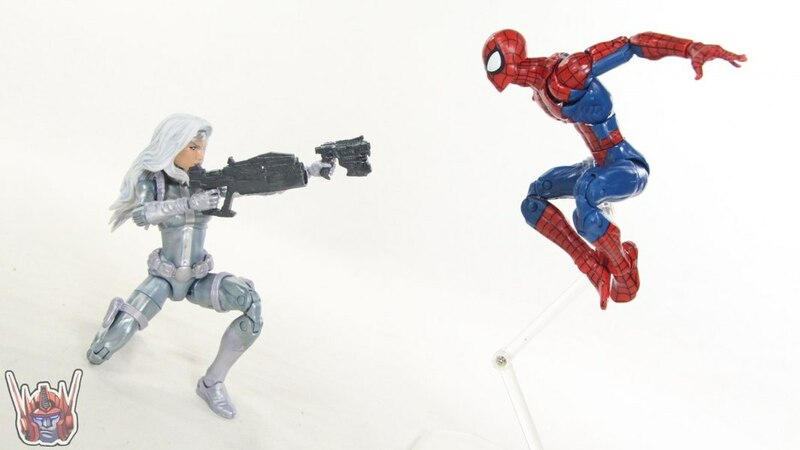 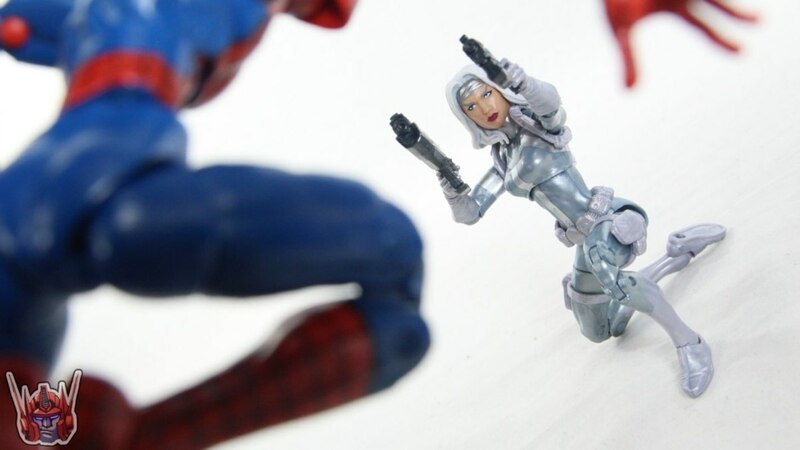 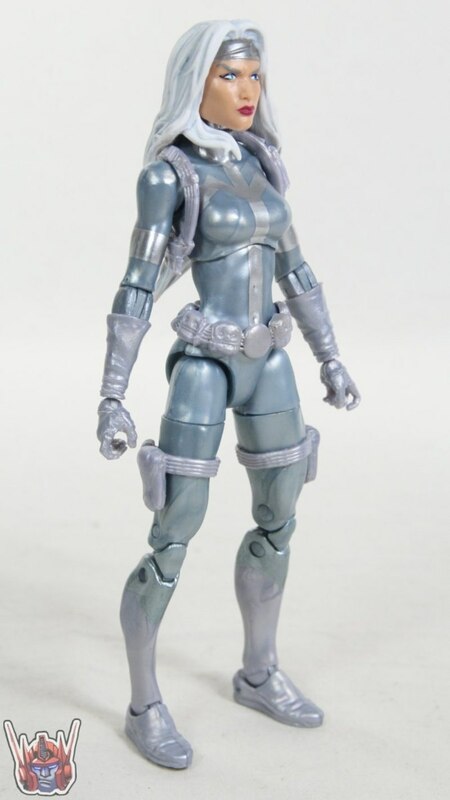 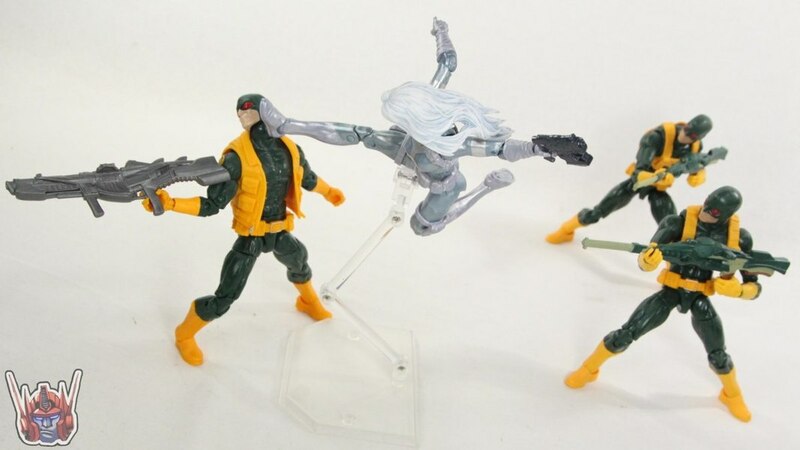 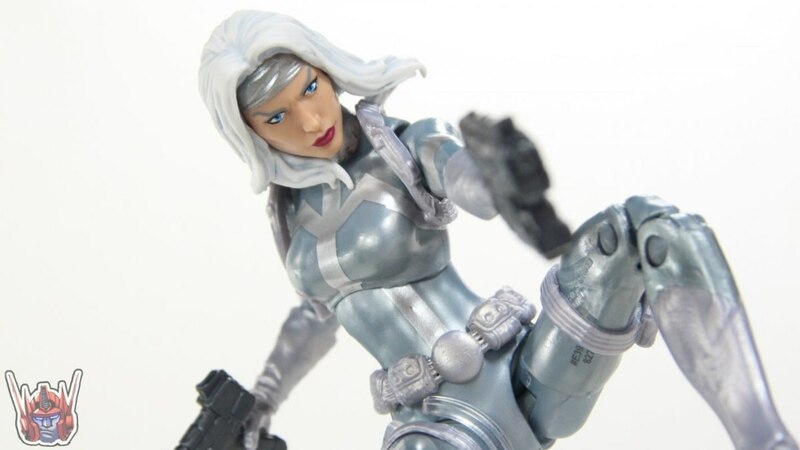 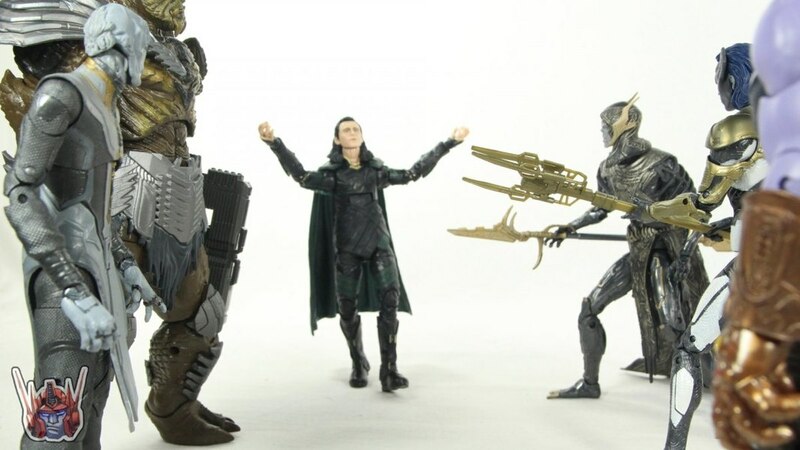 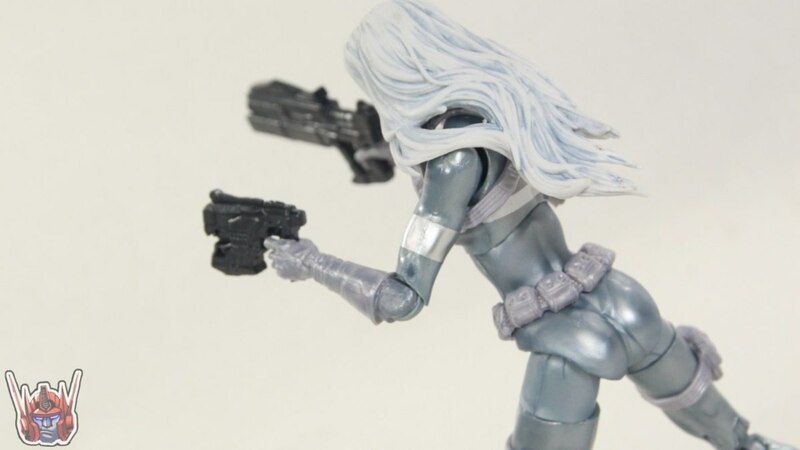 Ya know, for a Marvel Legends female figure, it gets the job done! 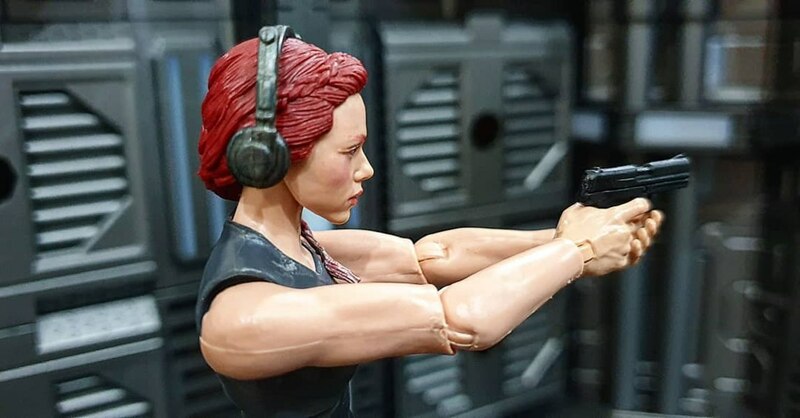 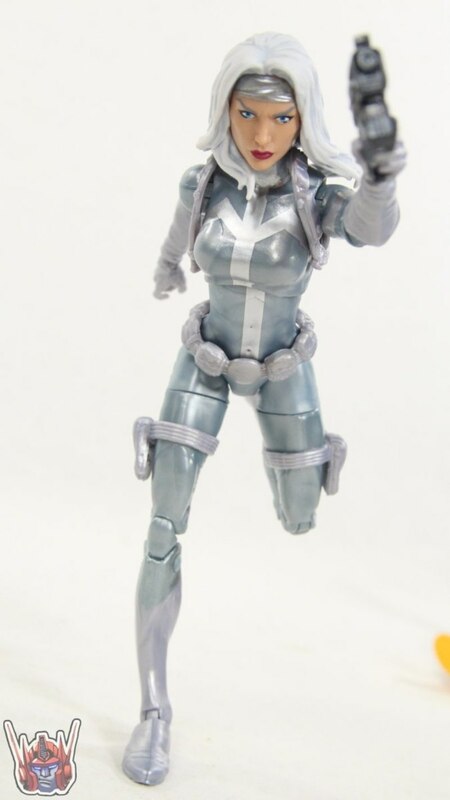 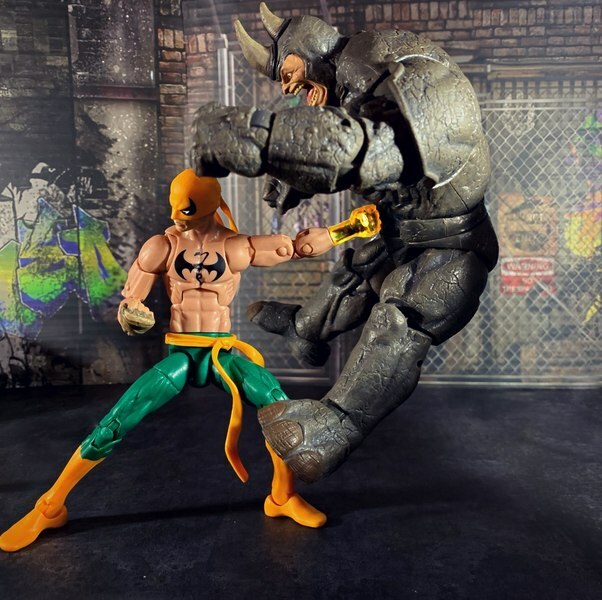 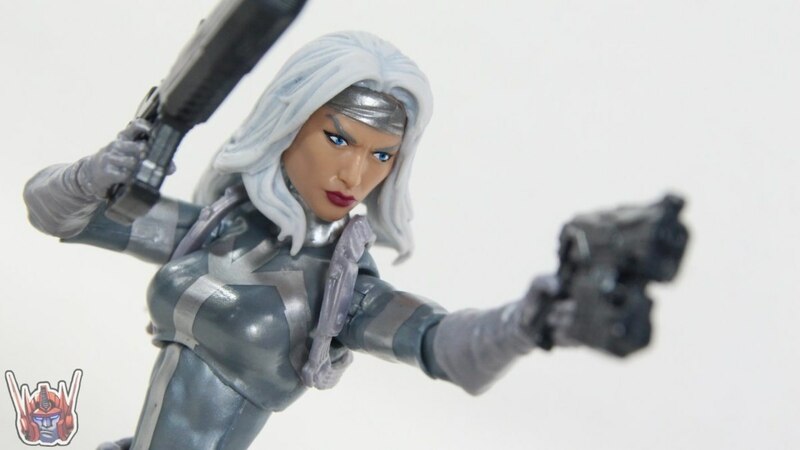 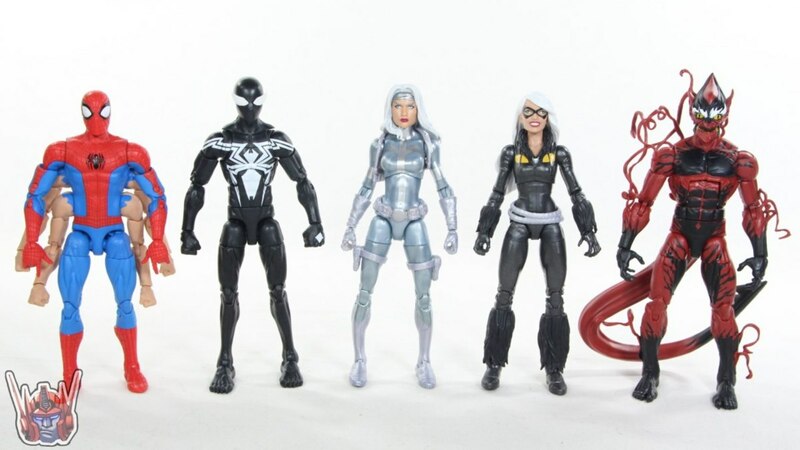 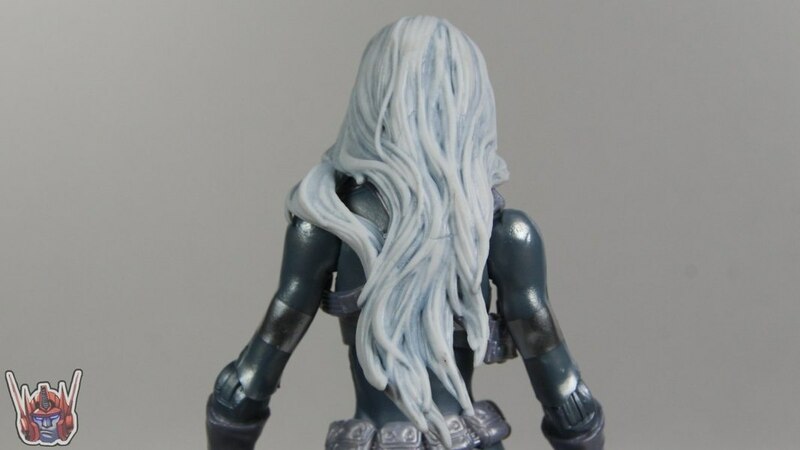 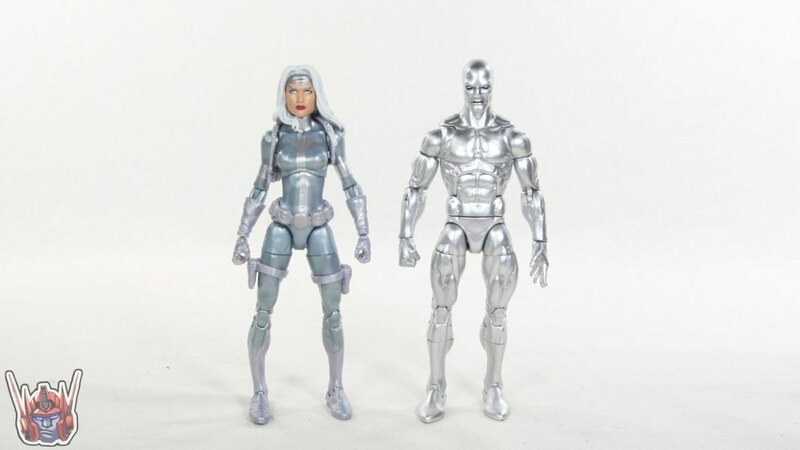 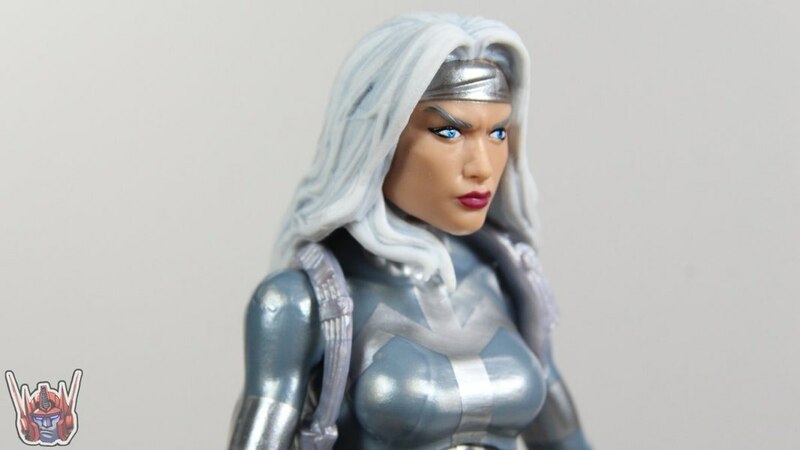 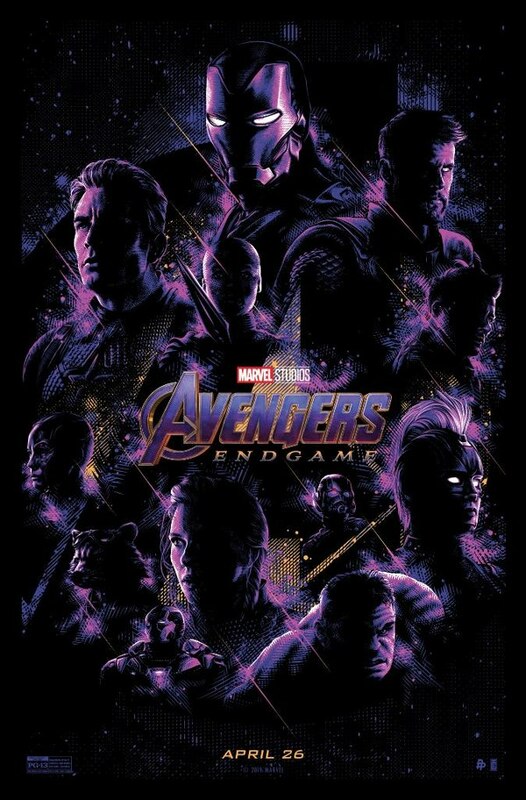 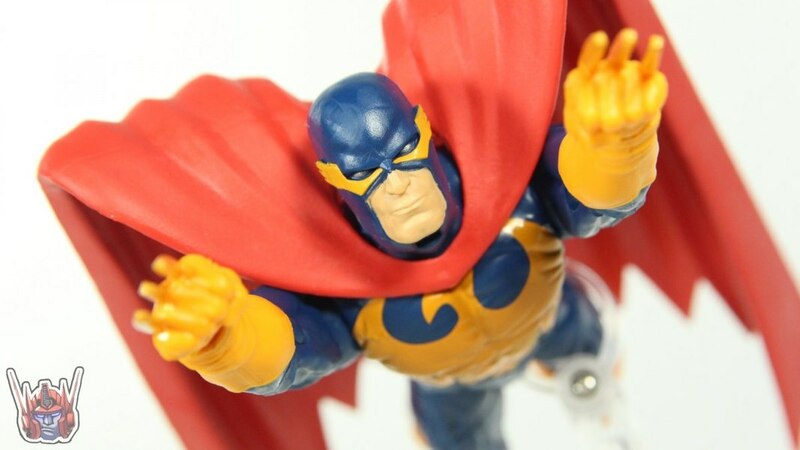 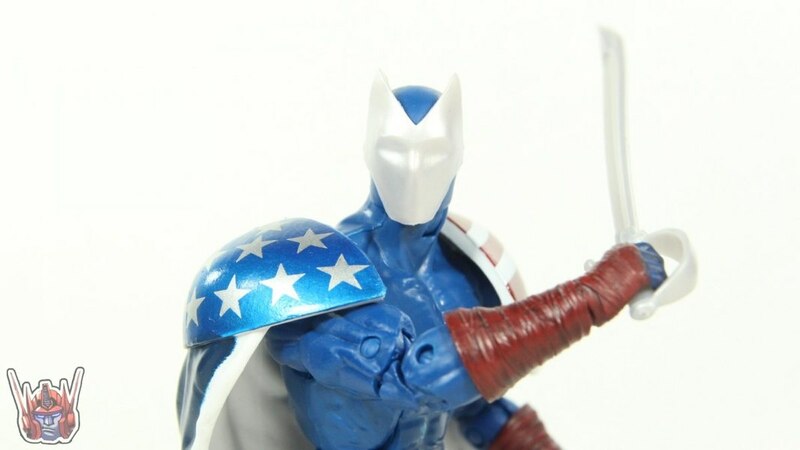 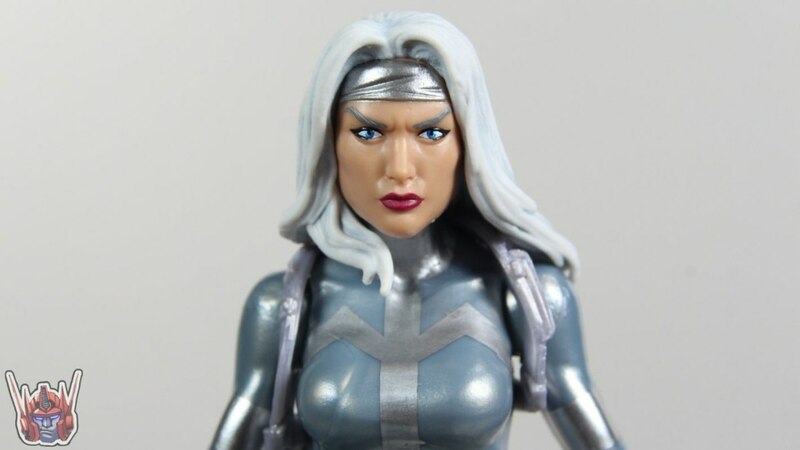 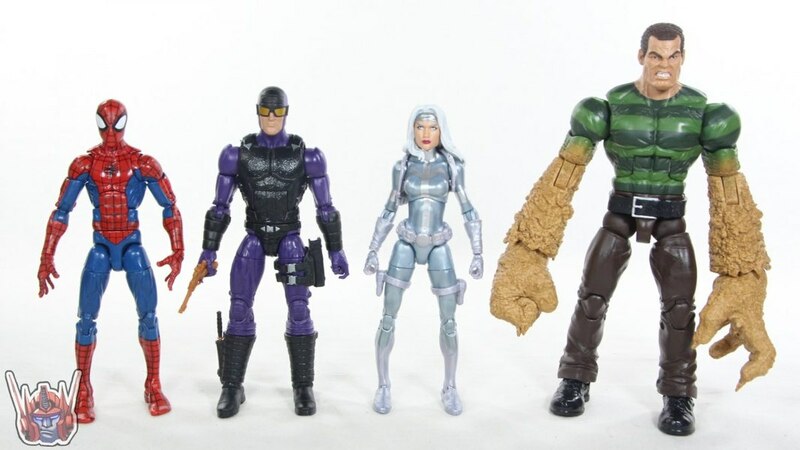 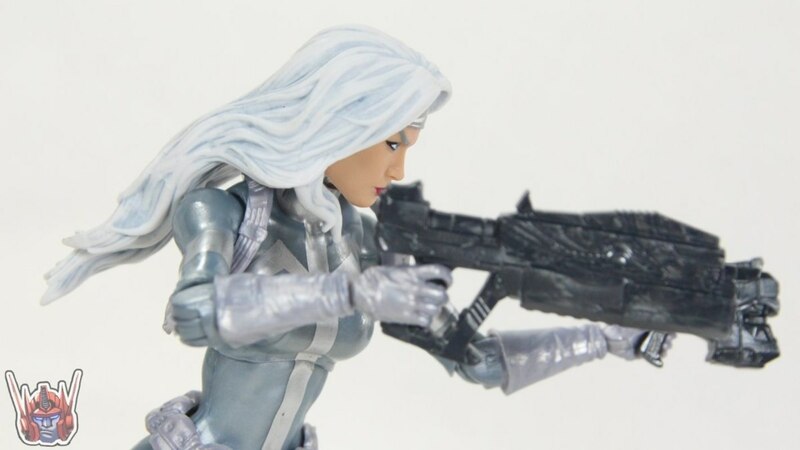 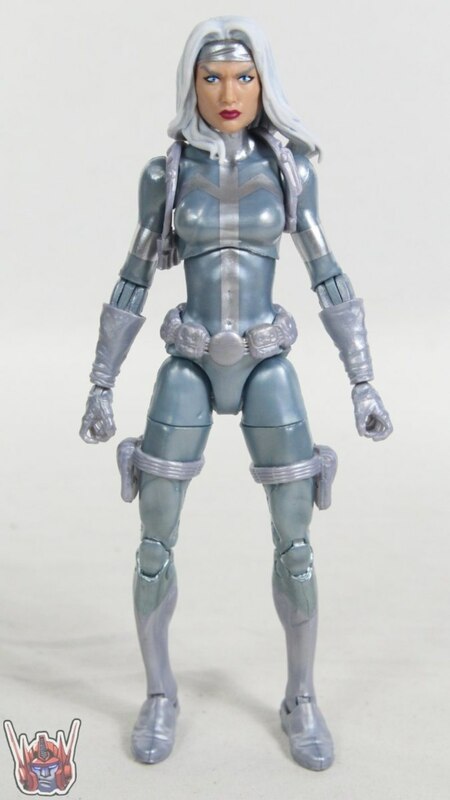 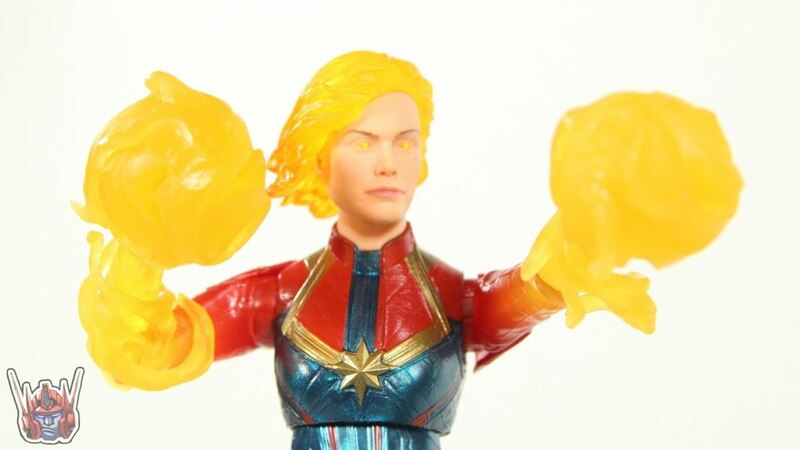 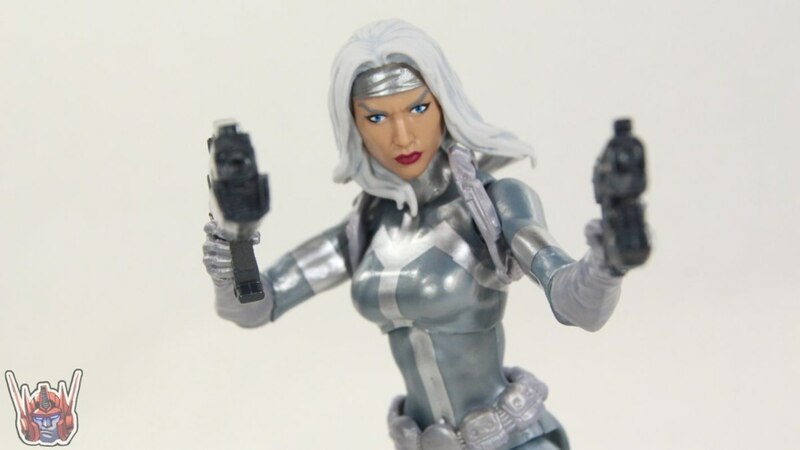 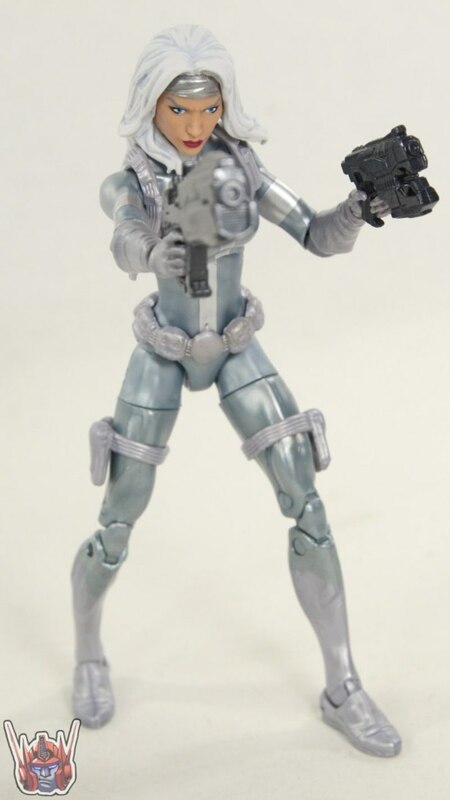 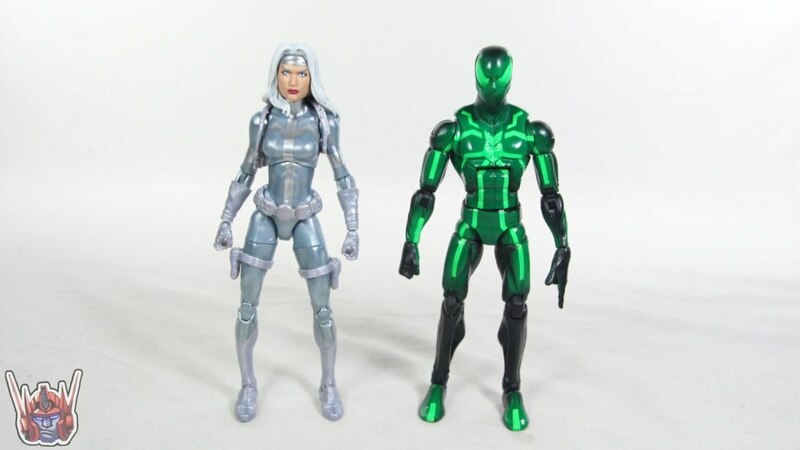 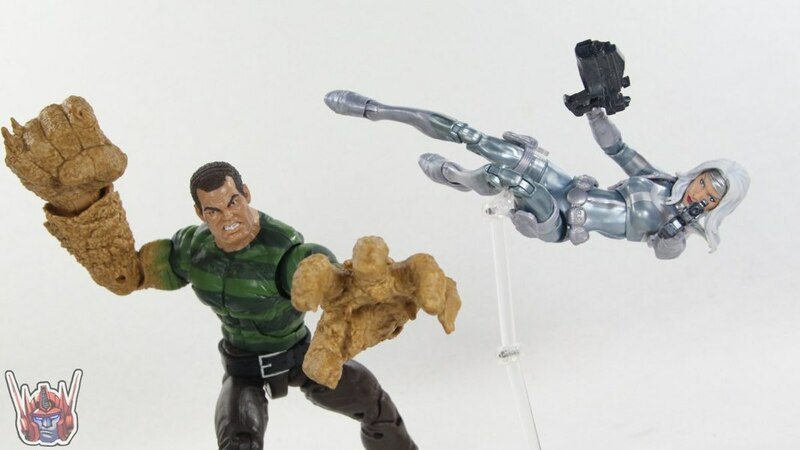 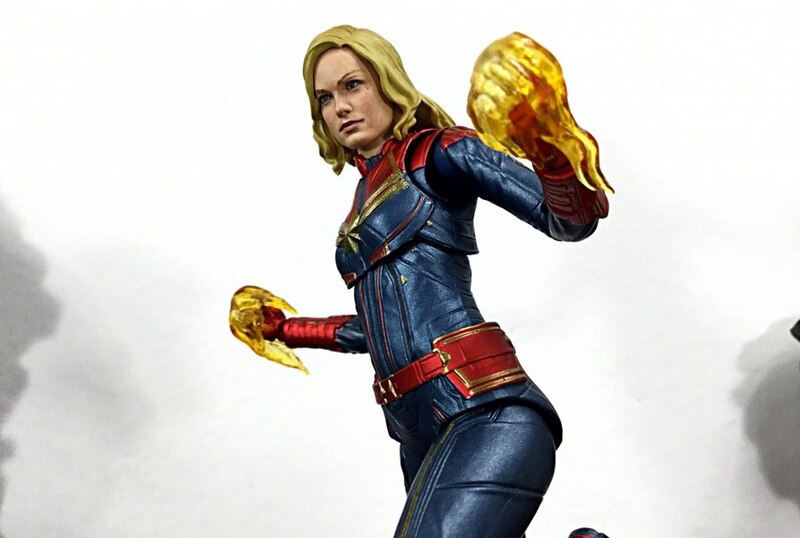 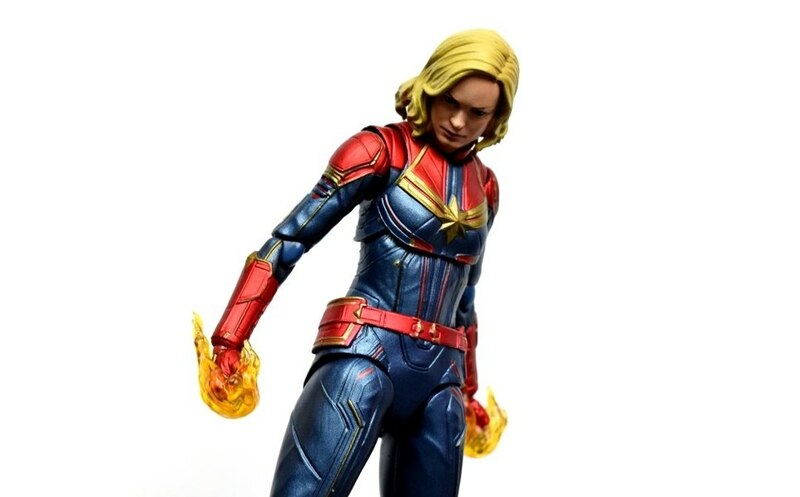 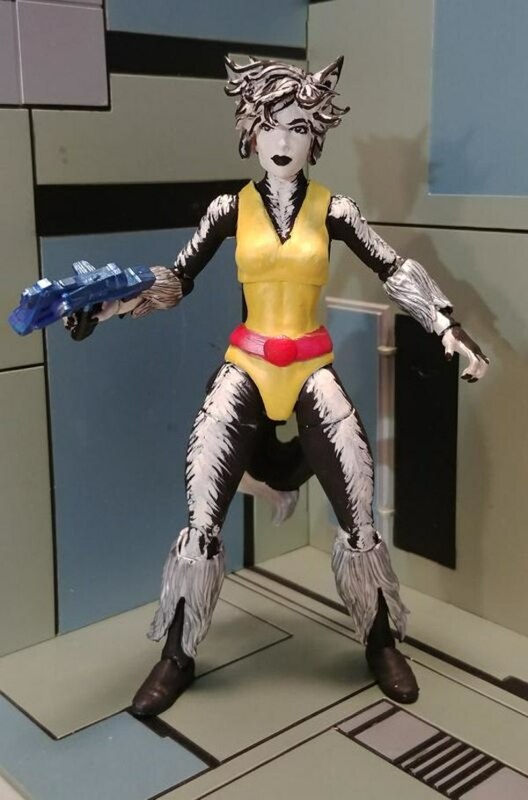 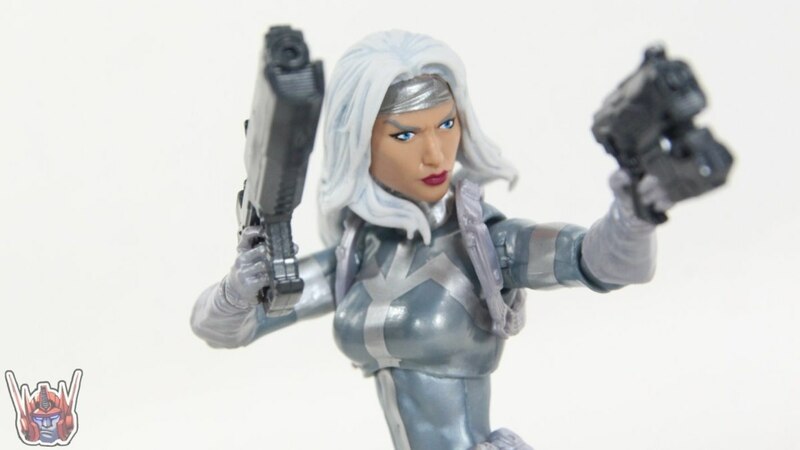 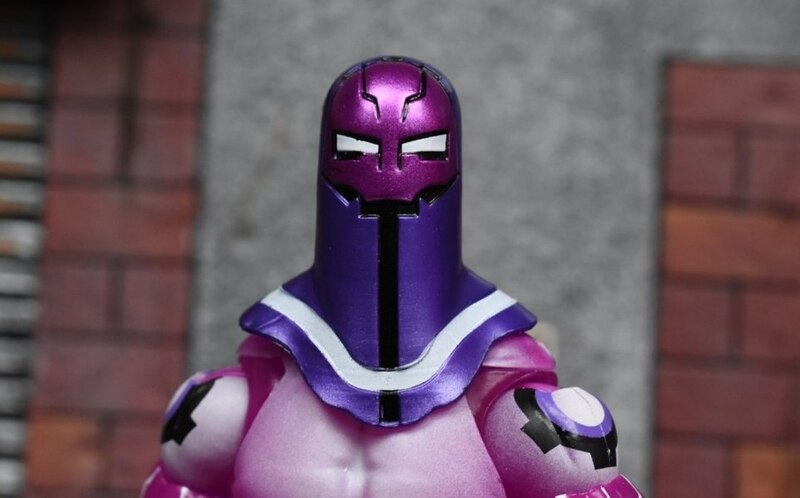 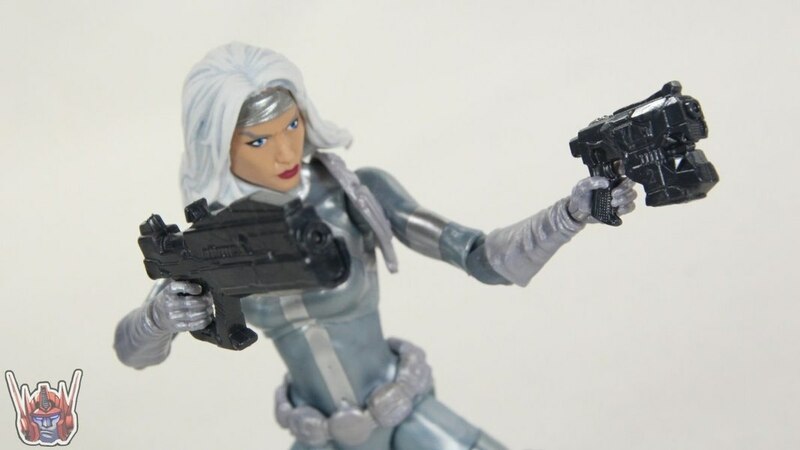 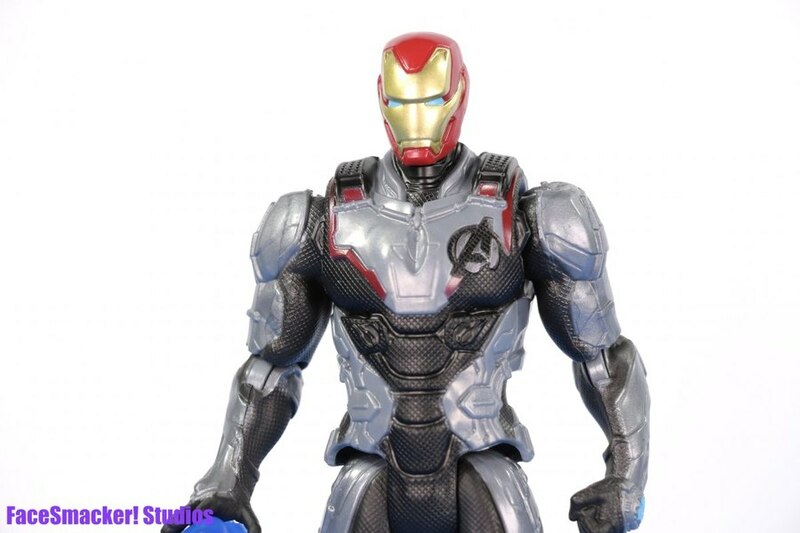 Every Marvel Legends collectors know that all the female figs in general could use a little more variety in sculpt as well as intentional articulation, but every now and then the paint and design ofwhat would otherwise be a pretty plain figure, becomes an eye-catching piece. 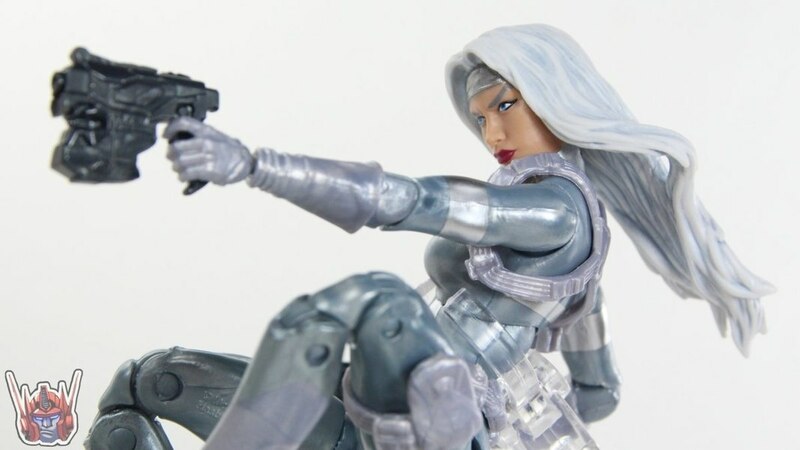 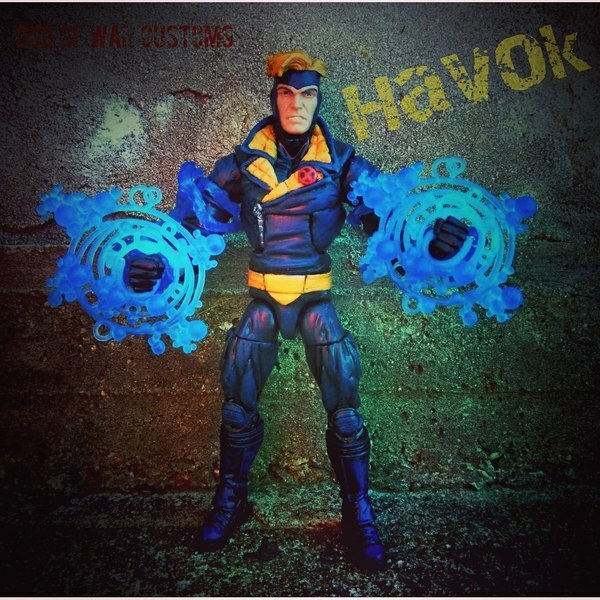 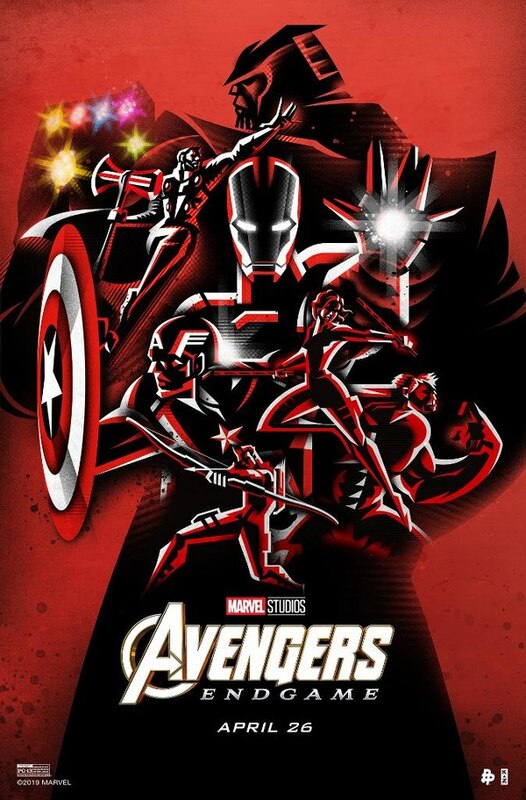 I think this, as well as the recent Elektra figure accomplish this.